CL3S was there, chairing one of the keynote sessions! 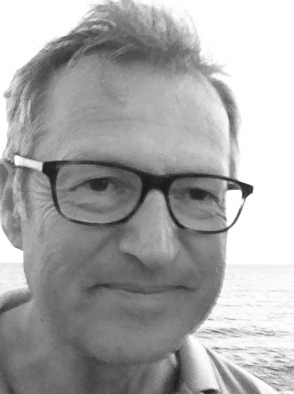 Despite the increasing political commitment, notably through the adoption of the 2012 Council Recommendation on validation of non-formal and informal learning, The 2014 European Inventory on validation of non-formal and informal learning shows that there is still a long way to go to reach this objective. Further effort is needed to make validation an established, well-functioning and recognised feature of countries’ employment and educational systems. 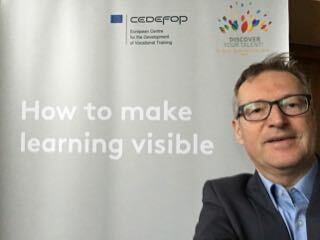 Cedefop has been working systematically on the issue of validation of non-formal and informal learning since the late 1990s and sees this conference as an opportunity to reflect on the long-term developments in this area – focussing both on what has been achieved and what remains to be done. The conference was organised in close cooperation with the European Commission and explicitly addressed the challenges involved for EU Member States in meeting the 2018 deadline set by the 2012 Council Recommendation for establishing national validation arrangements.